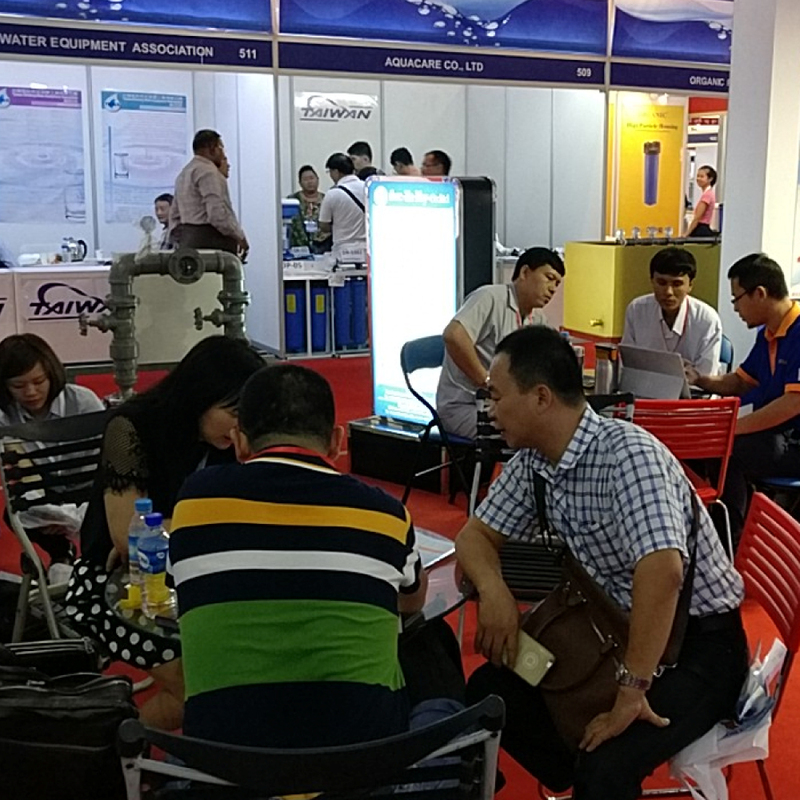 CAMWATER 2019, the Kingdom’s No.1 International Water & Wastewater Production & Treatment Exhibition is the destination of choice for water industry professionals to get updated on the latest technology and innovations. 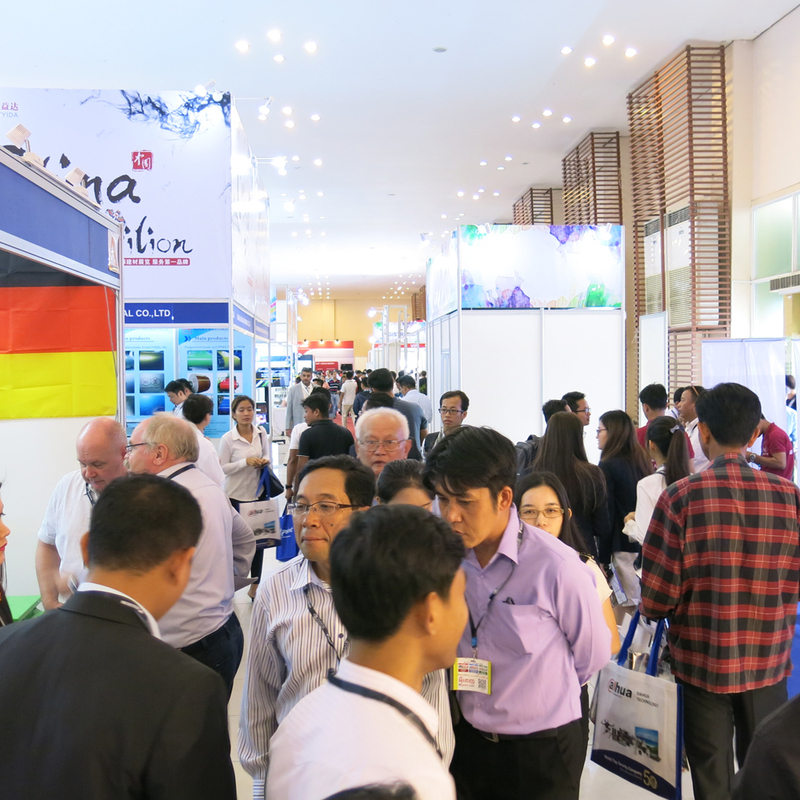 The Show’s 7th edition will be held at the Diamond Island Exhibition & Convention Centre from 18-20 September 2019. 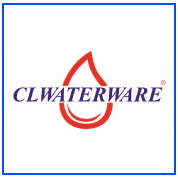 CAMWATER 2019 will provide a platform for suppliers of water purification, filtration, treatment and management to generate new business, build up their branding and develop new partnerships. 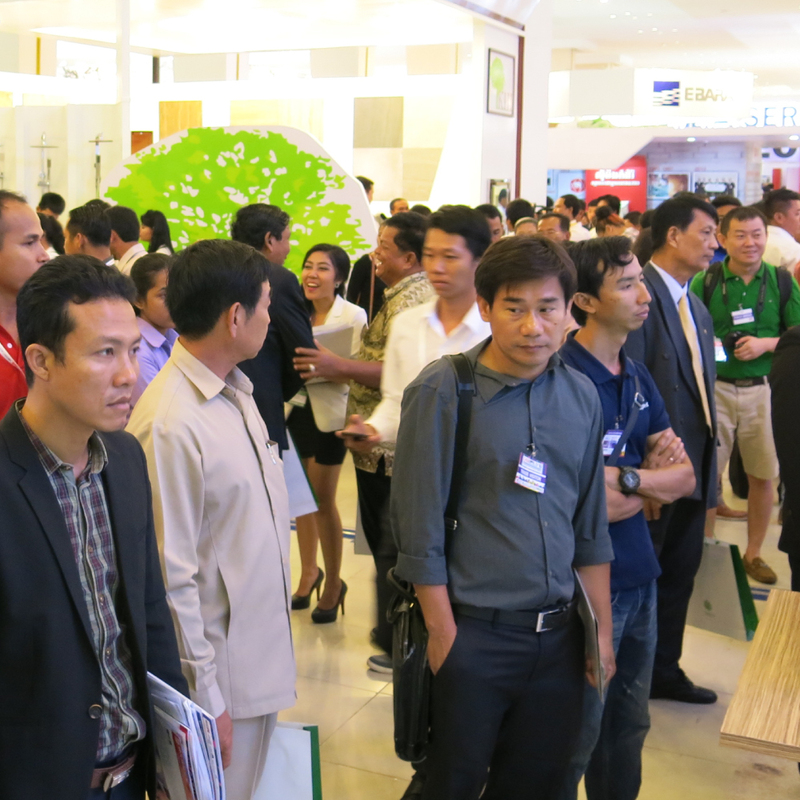 For more information, contact Ms. Somaly at somaly@ambtarsus.com. 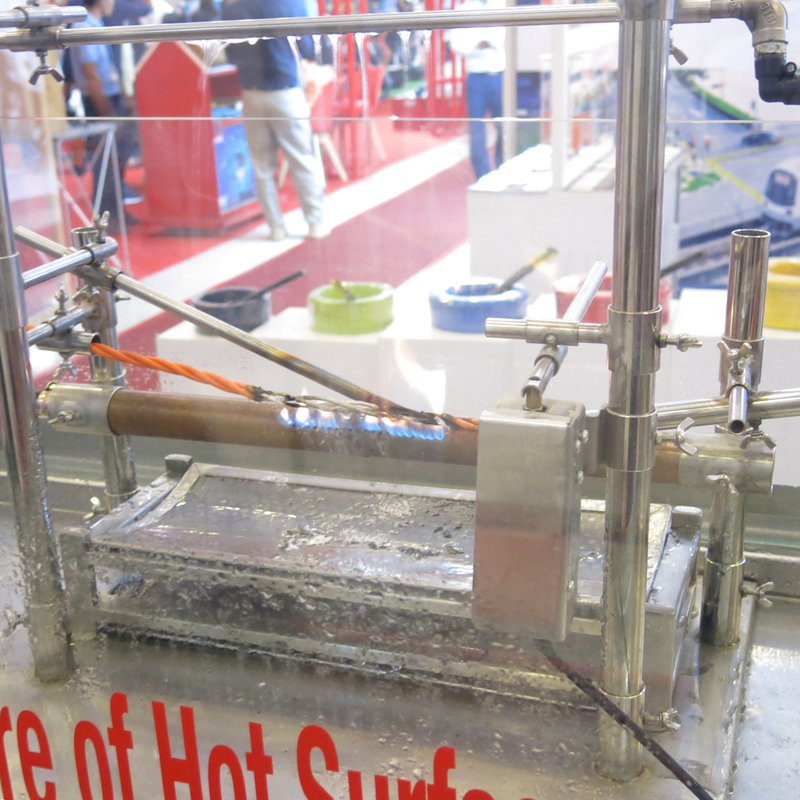 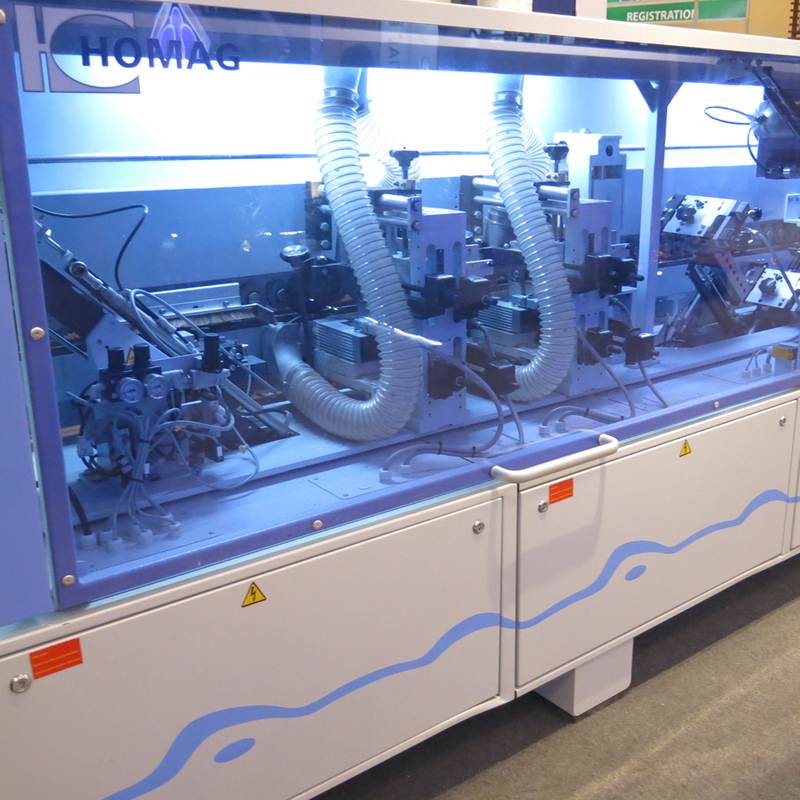 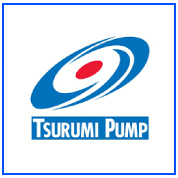 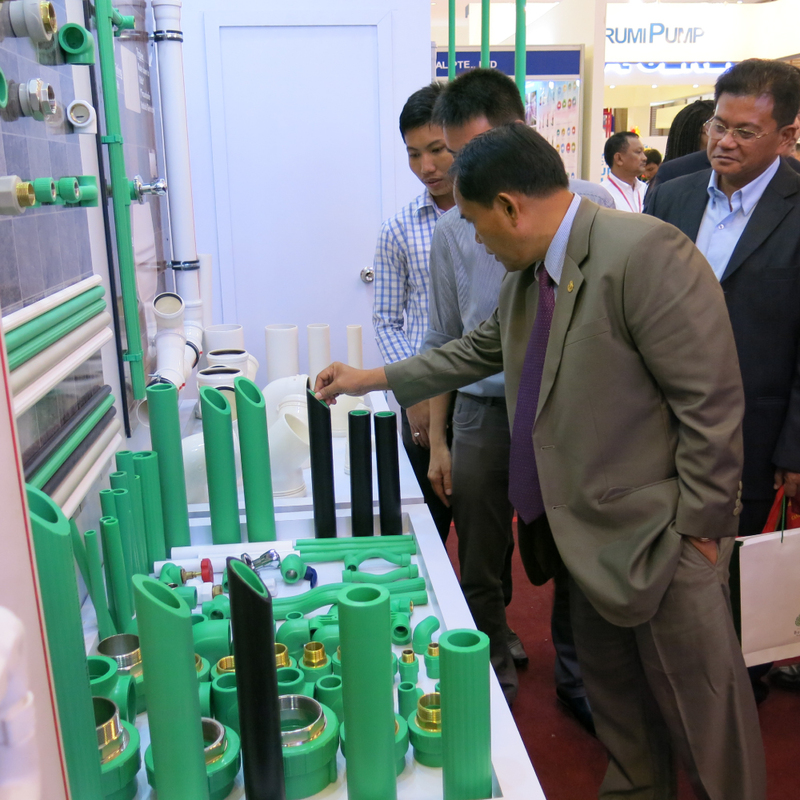 Calling all Singaporean manufacturers and suppliers for the water production and treatment sector! 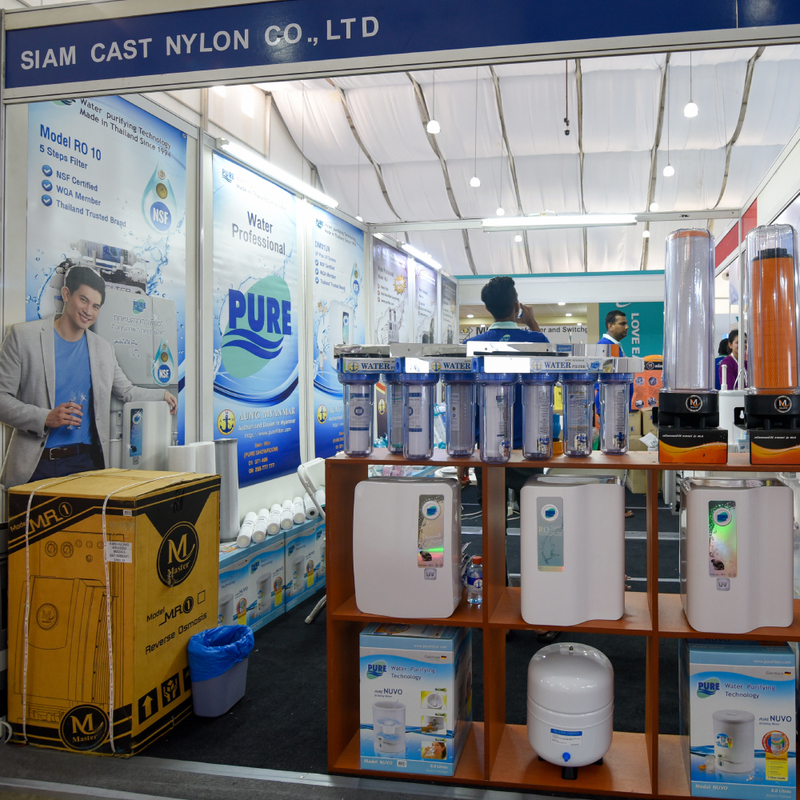 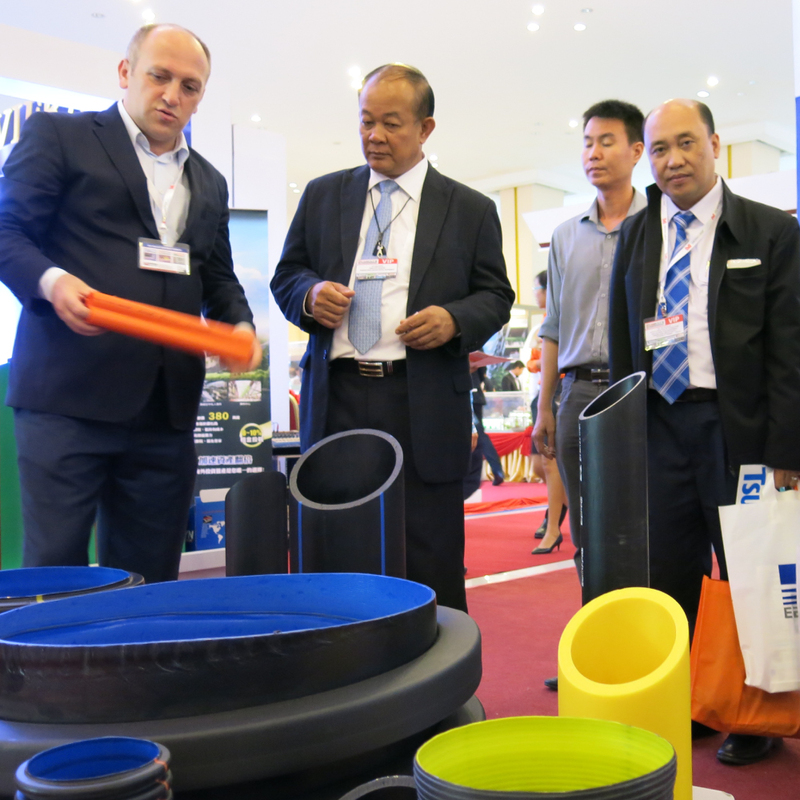 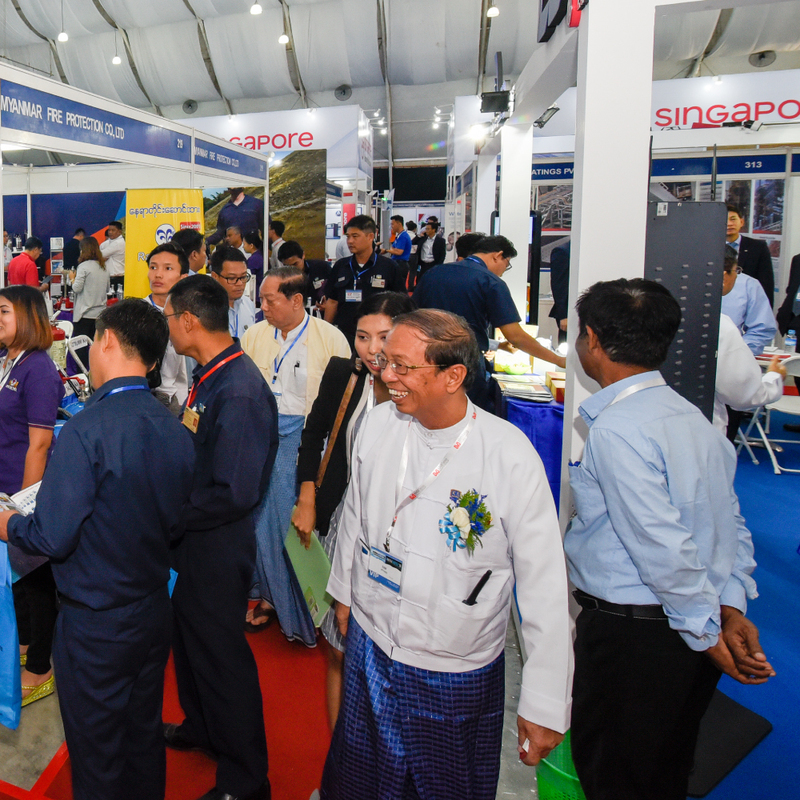 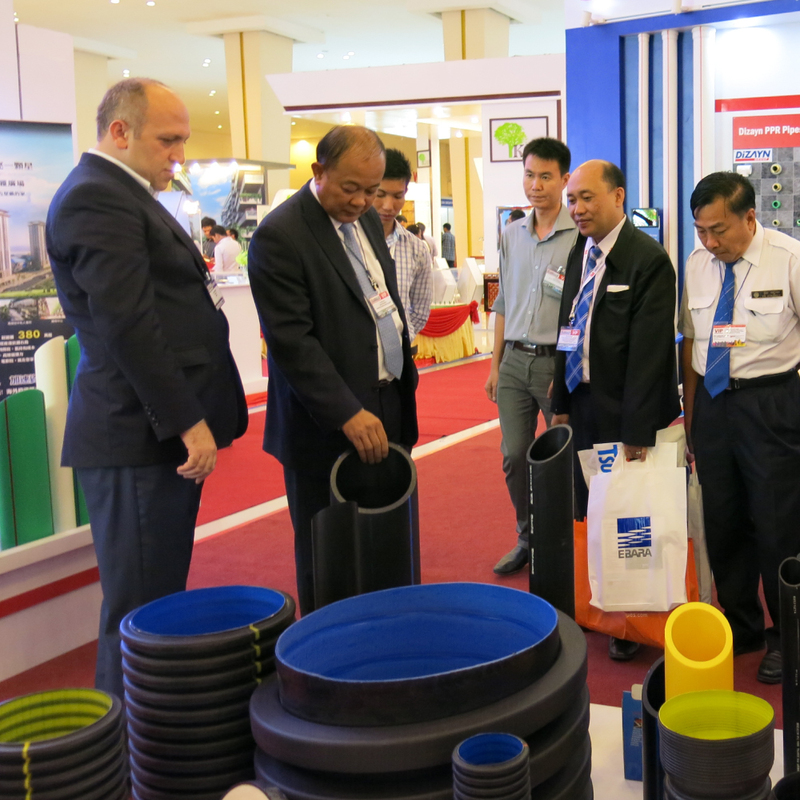 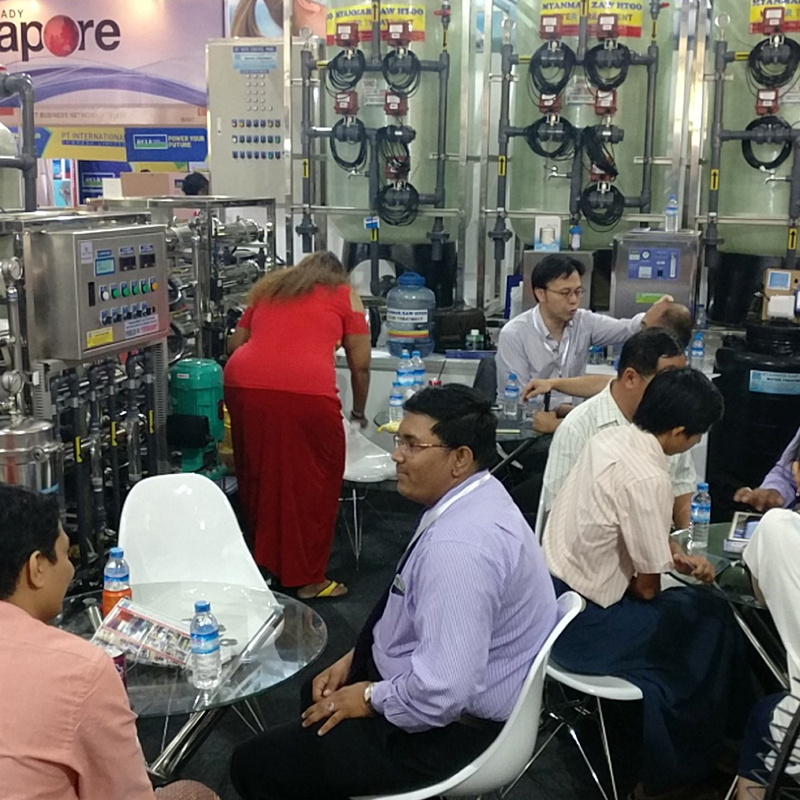 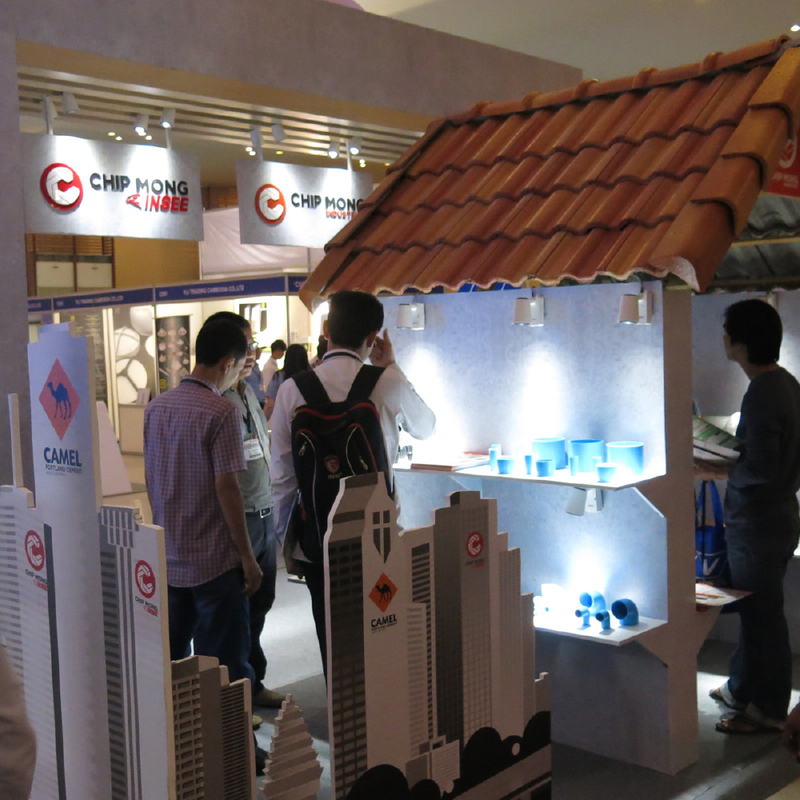 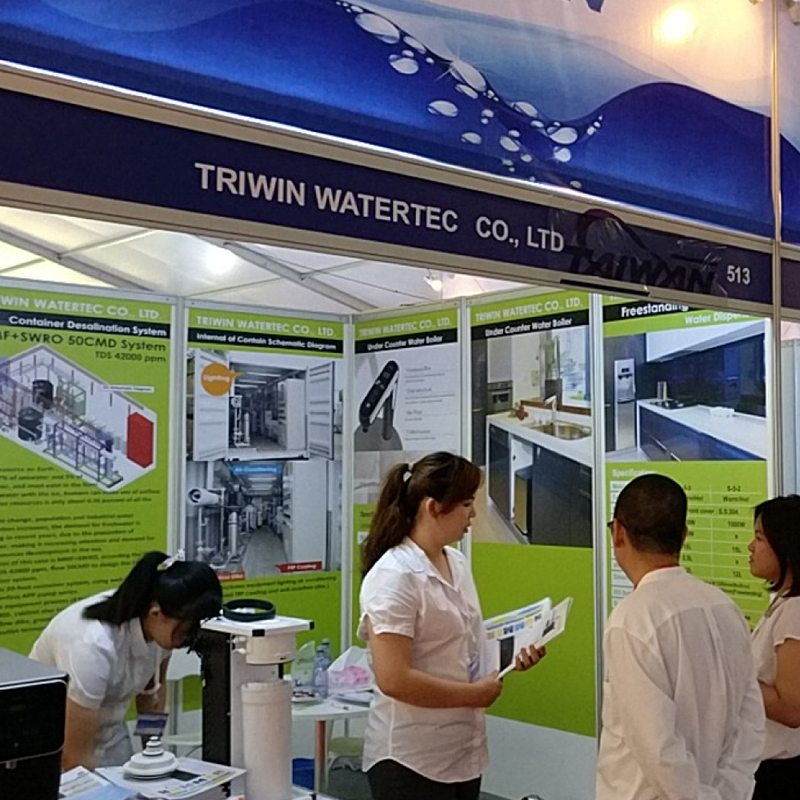 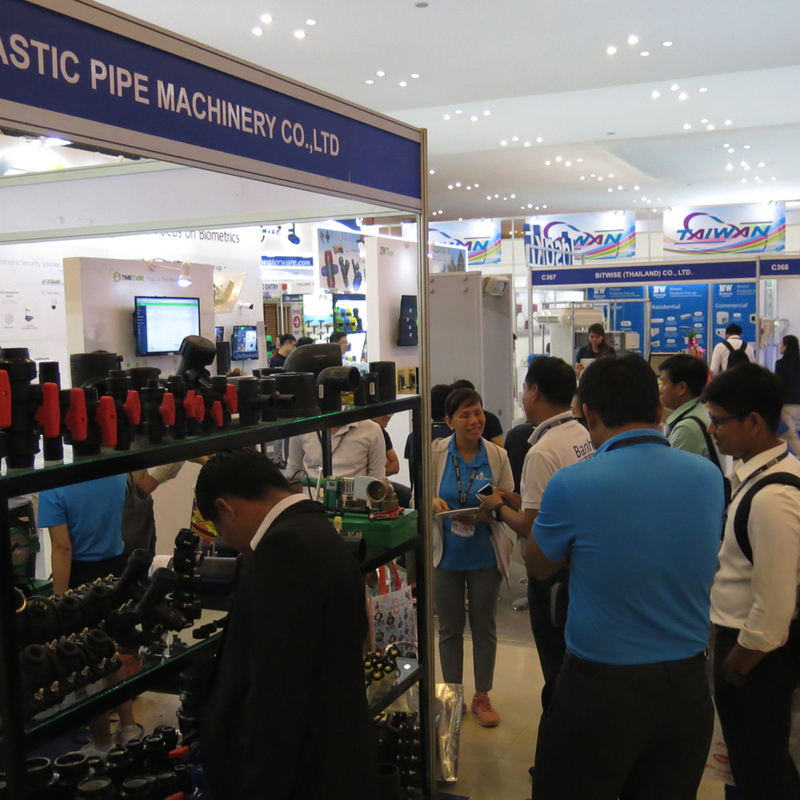 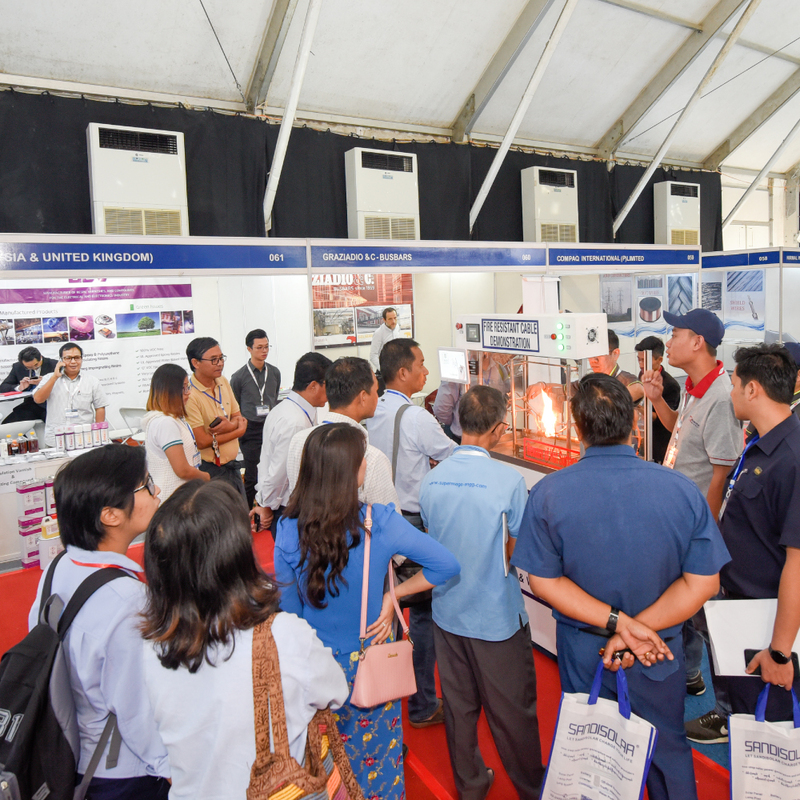 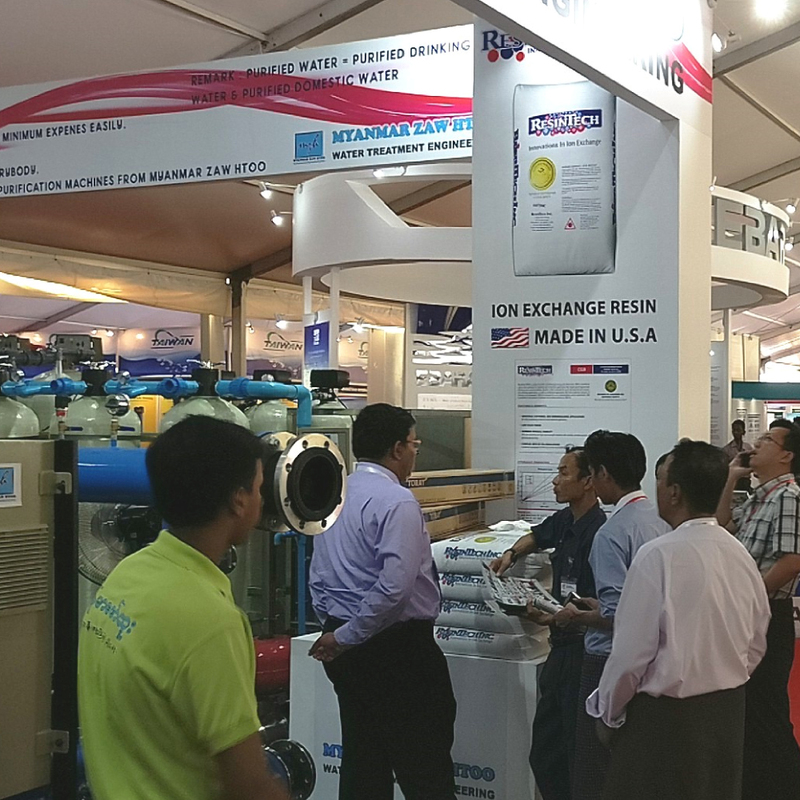 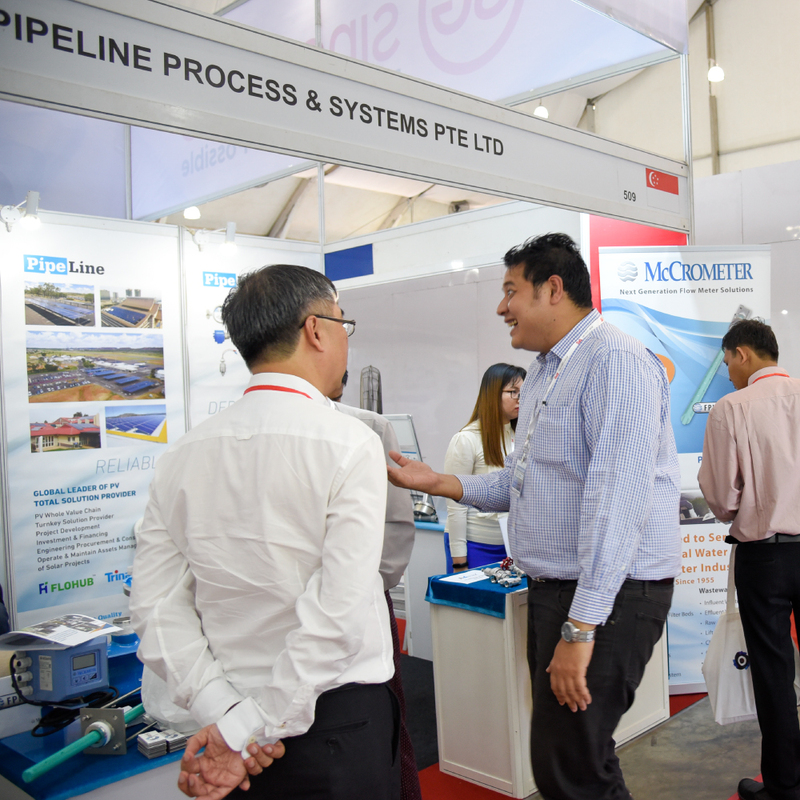 Enjoy subsidies of up to 50% for participation costs when you join the Singapore Pavilion at CAMWATER 2019 – Cambodia’s No.1 International Water and Wastewater Industry Show. 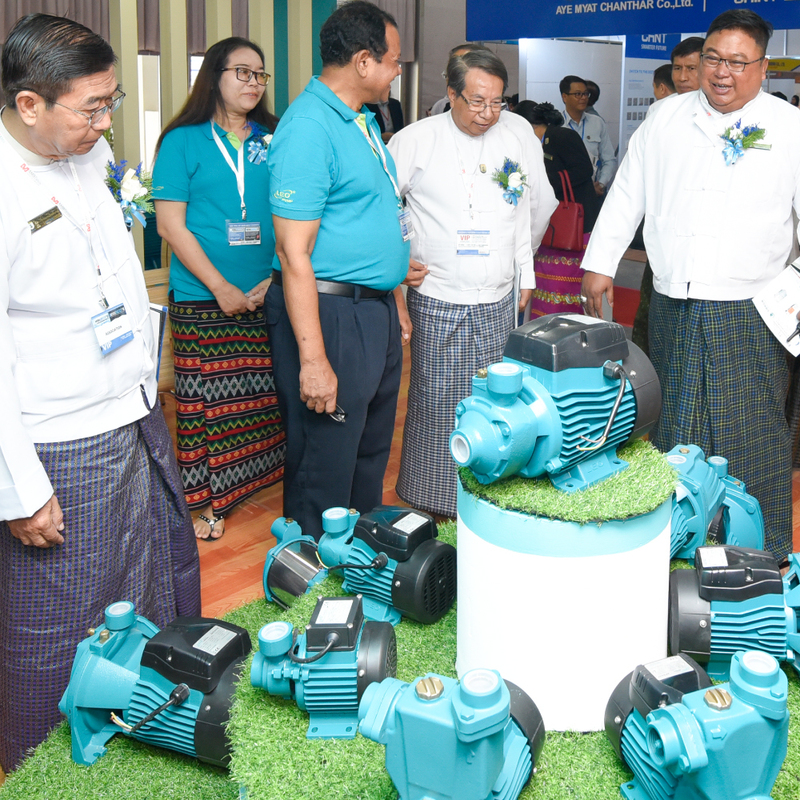 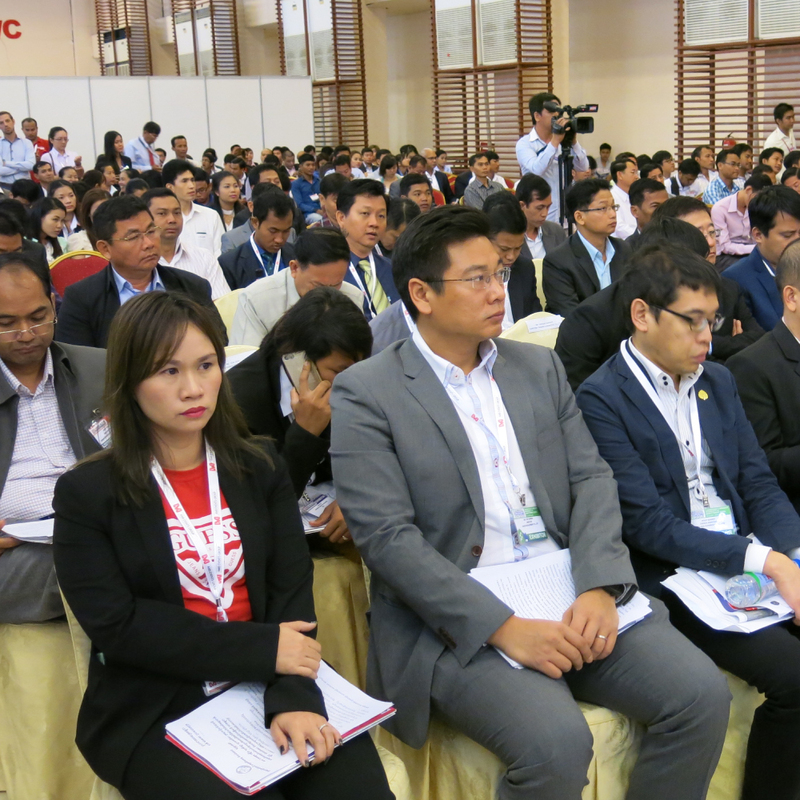 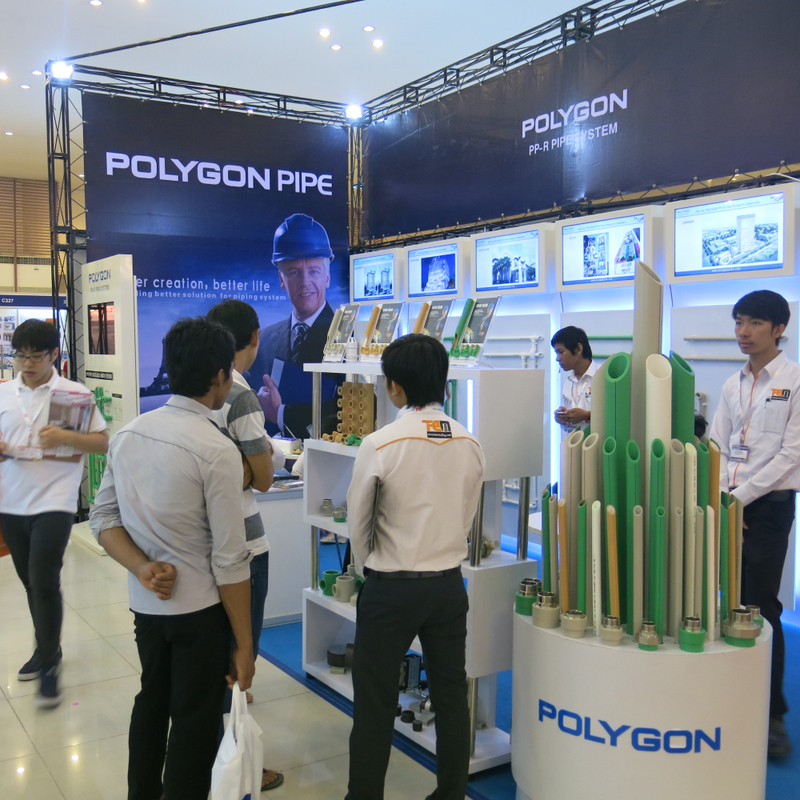 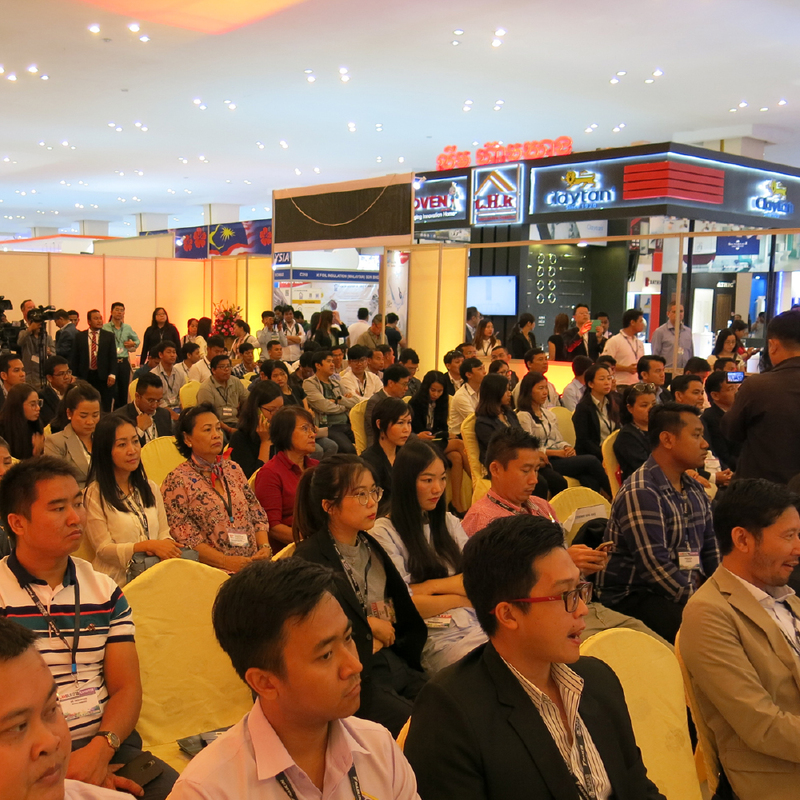 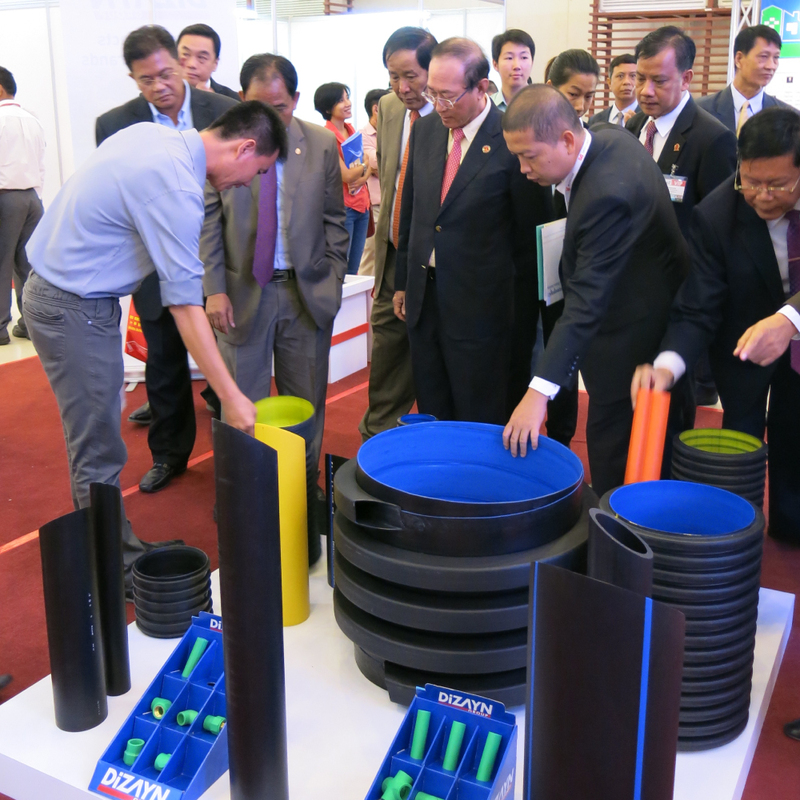 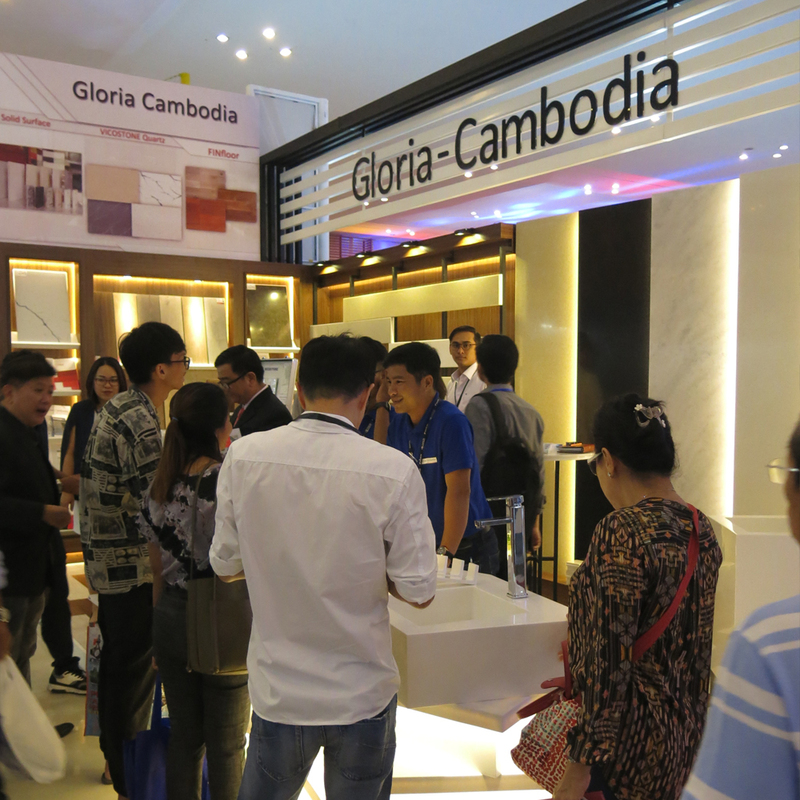 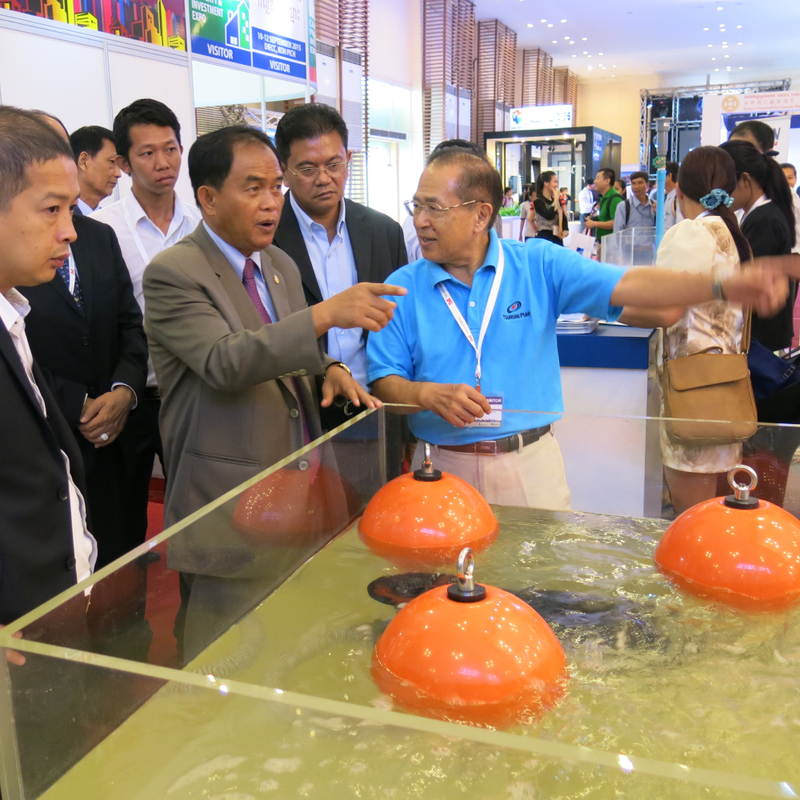 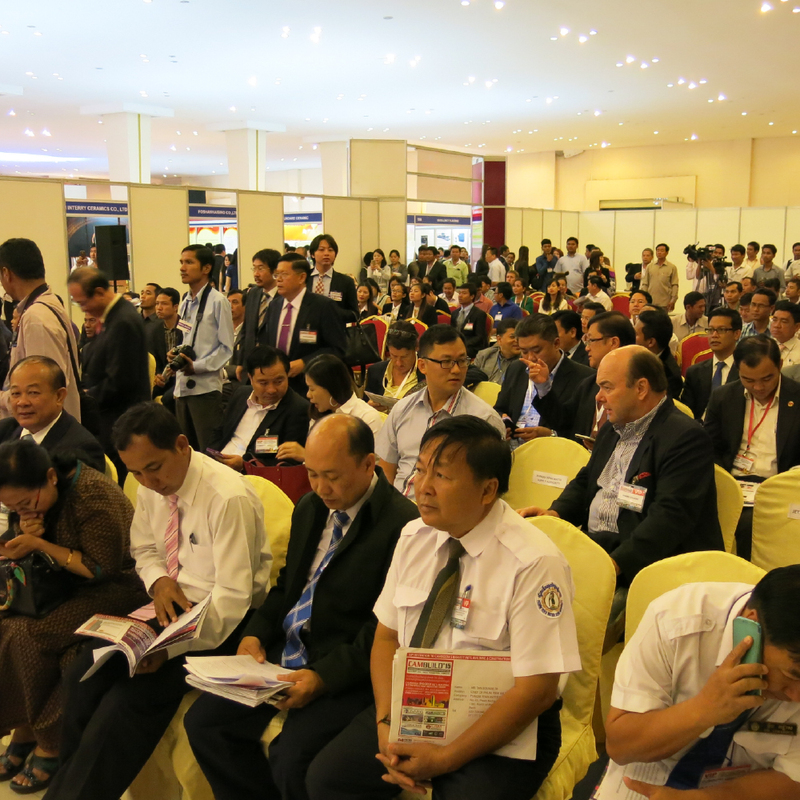 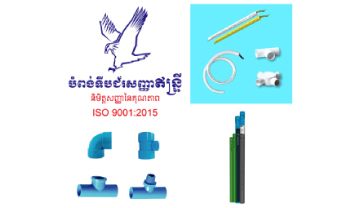 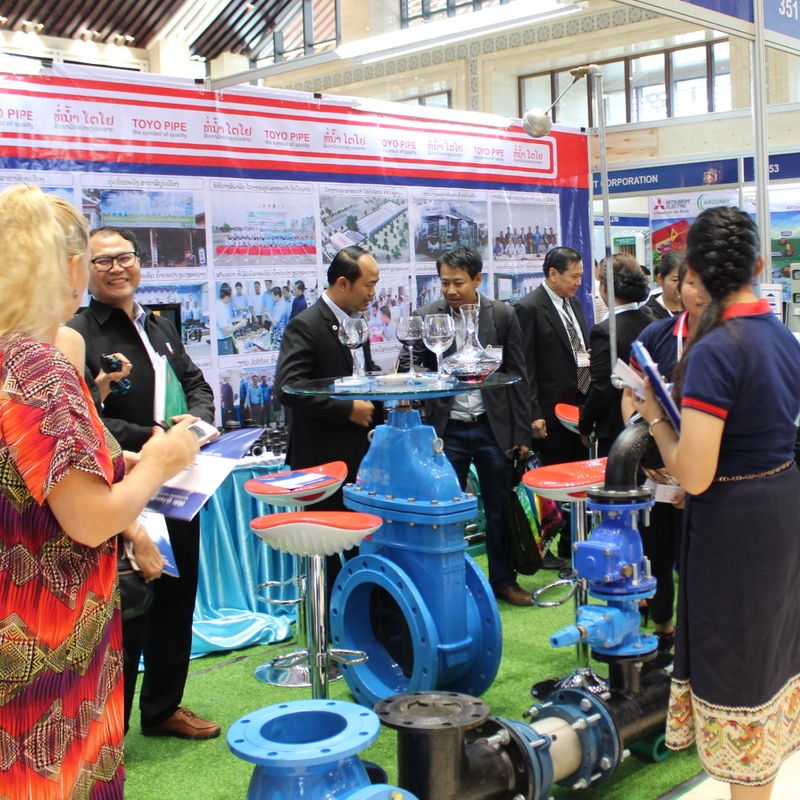 The Expo will be held at the Diamond Island Exhibition & Convention Centre in Phnom Penh from 18 to 20 September 2019.